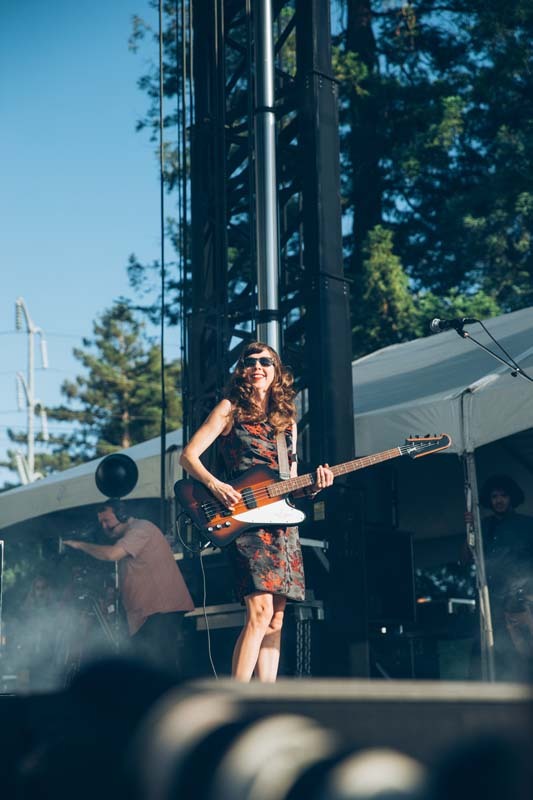 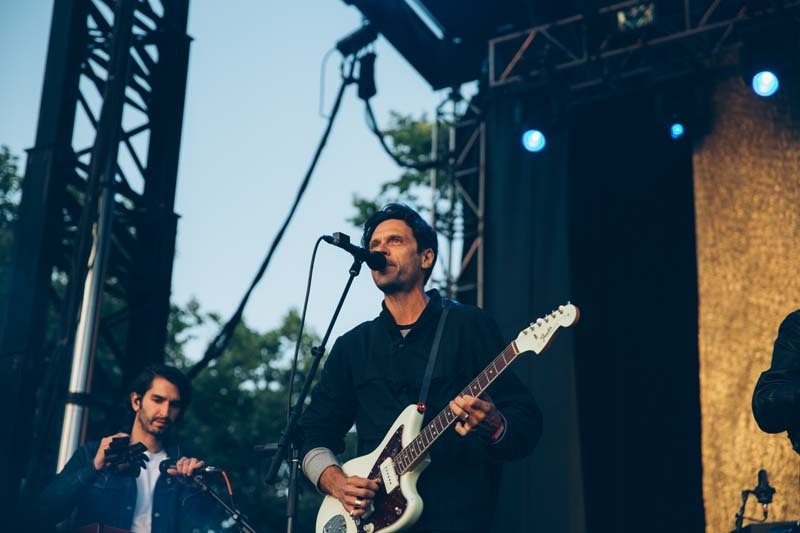 Ever dreamed of sipping on the finest wine and food in the country while listening to awesome bands in Napa Valley? 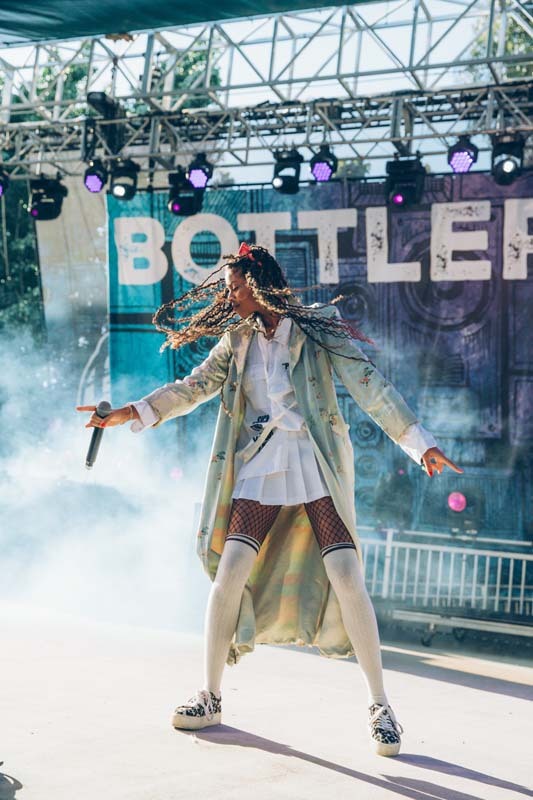 This utopian situation is real and it's called BottleRock, ladies and gentlemen. 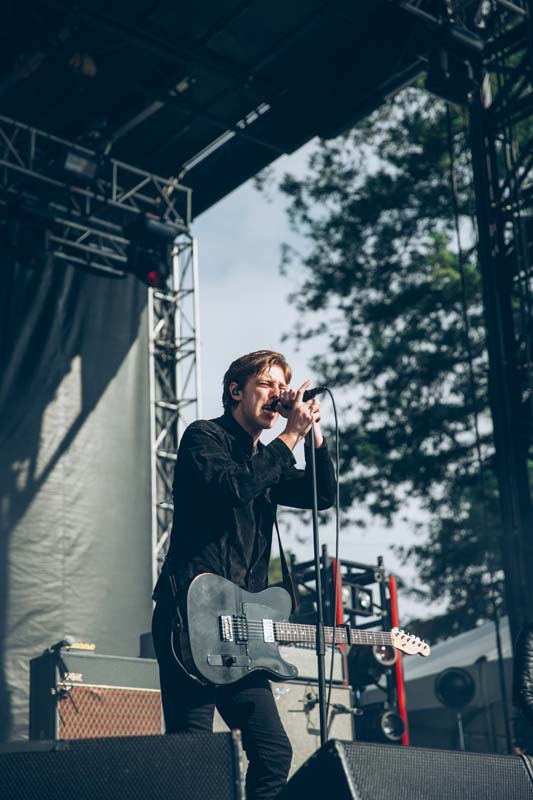 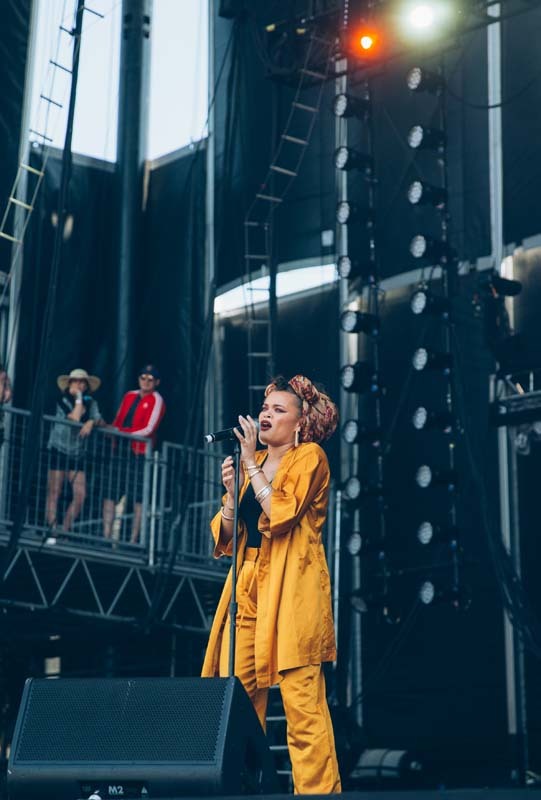 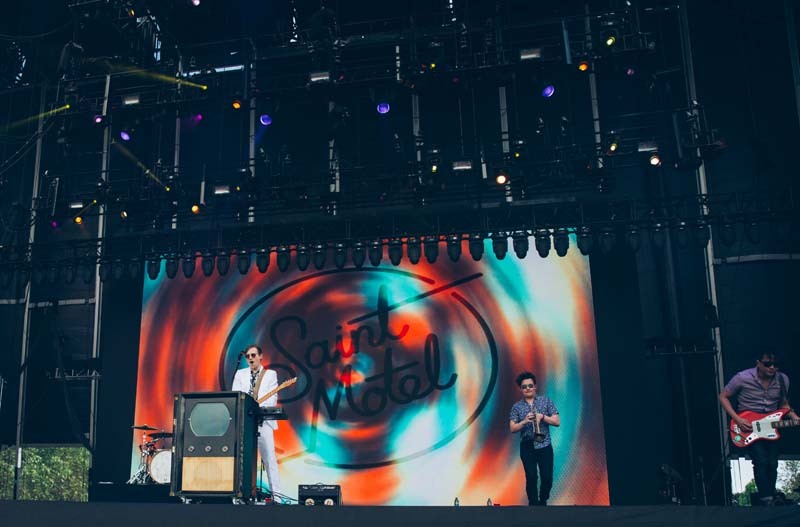 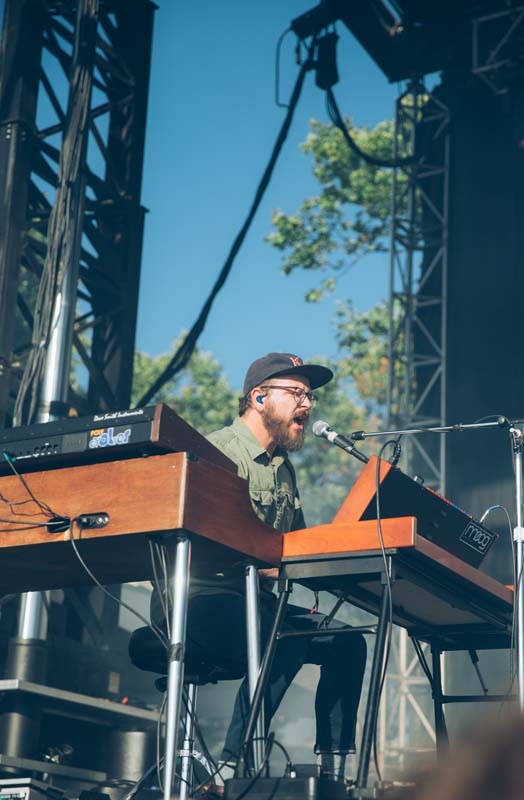 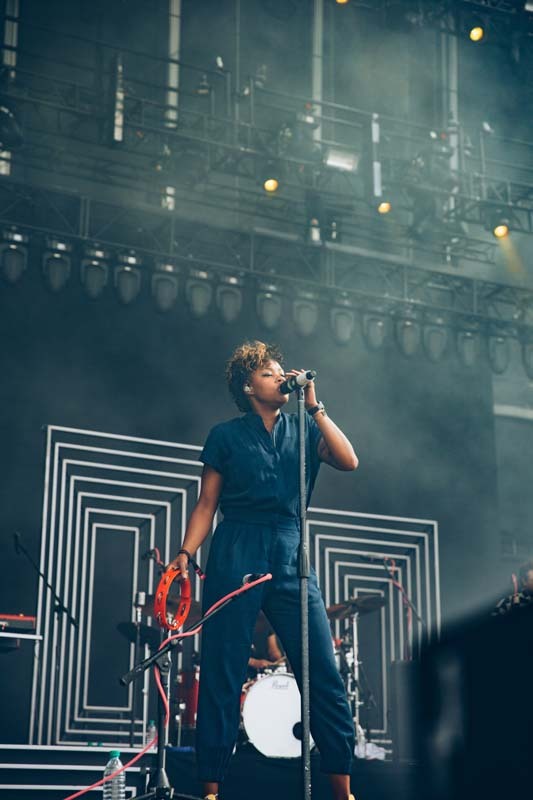 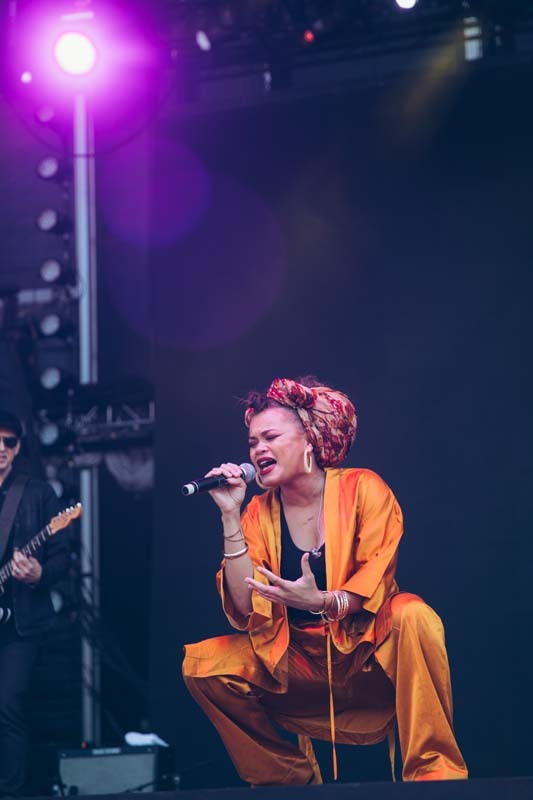 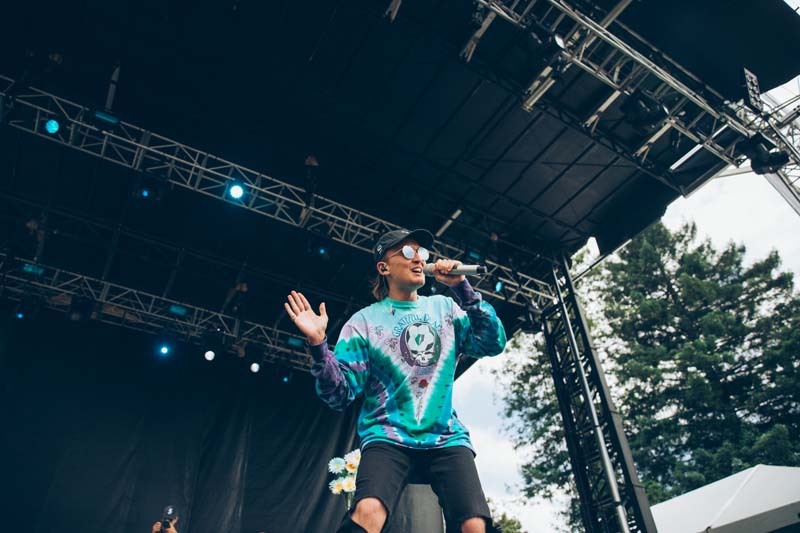 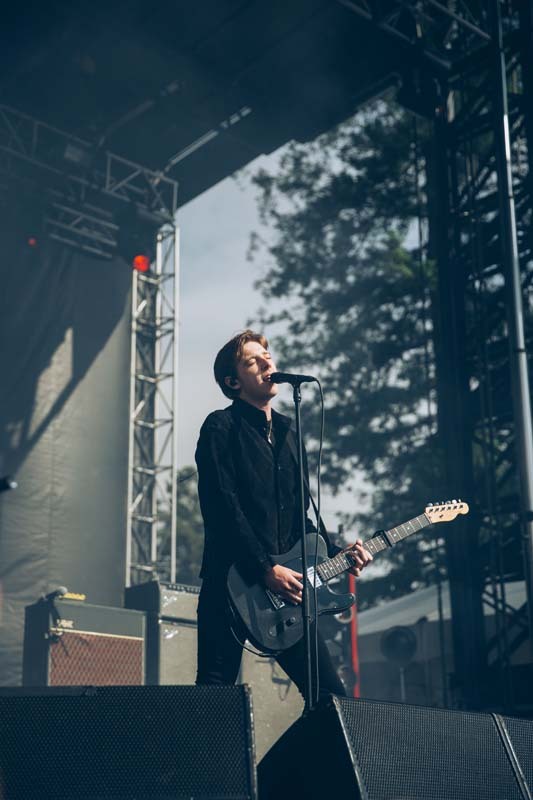 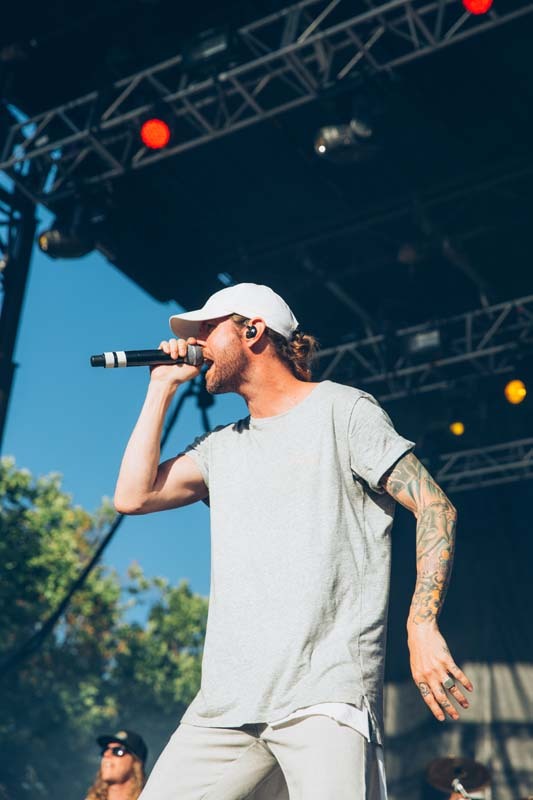 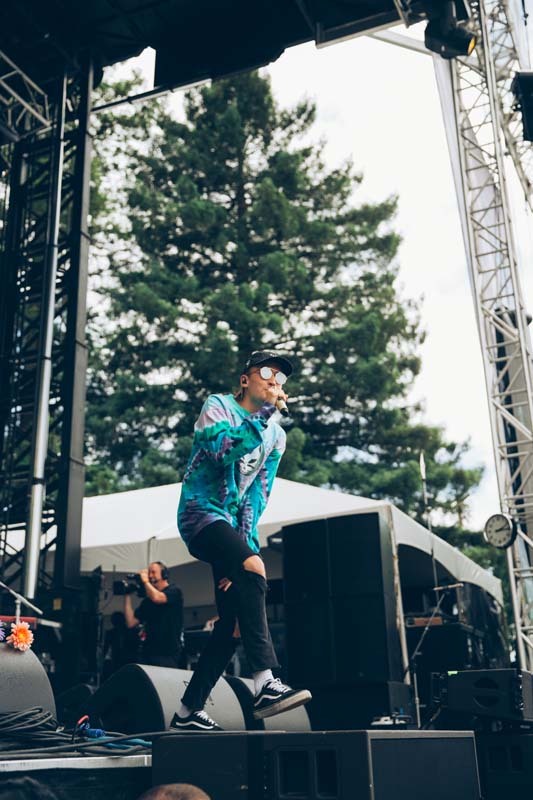 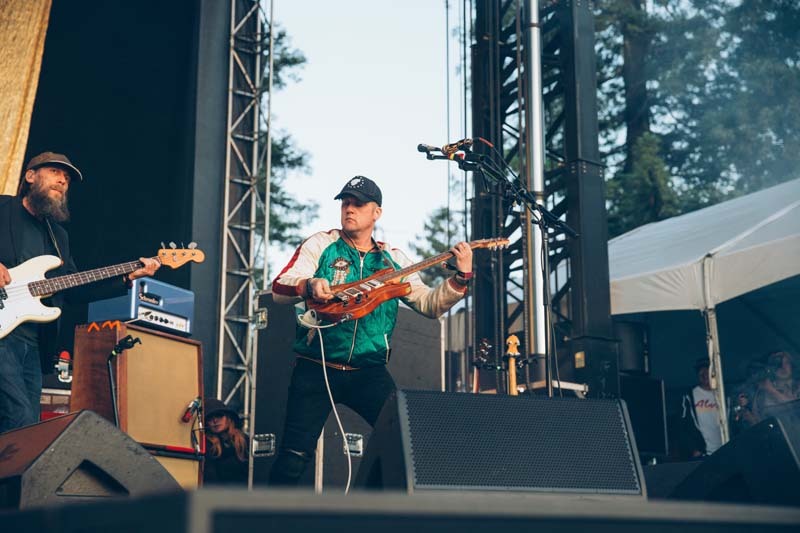 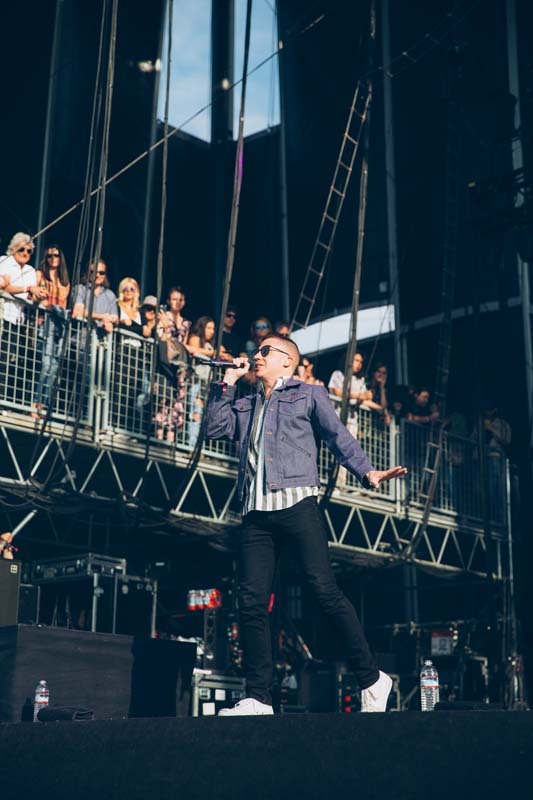 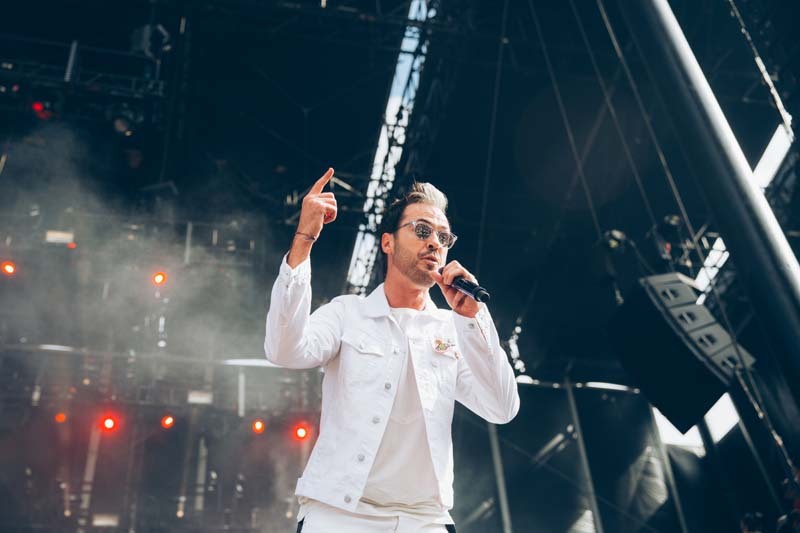 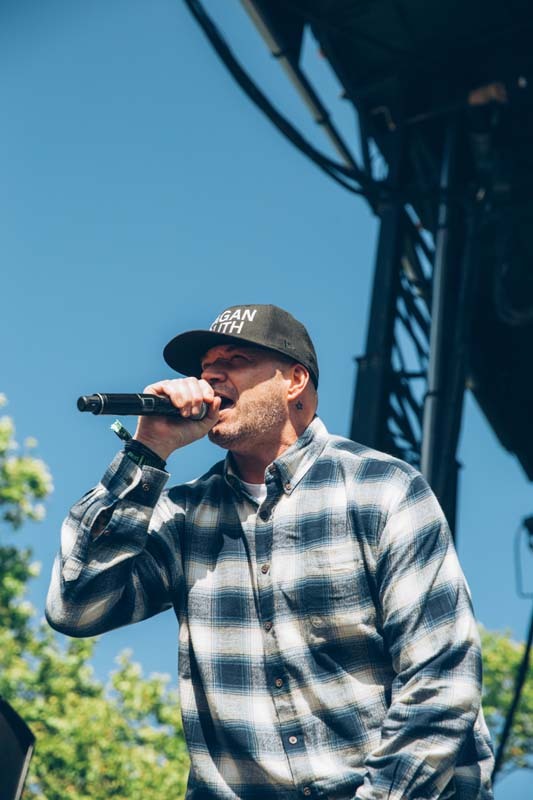 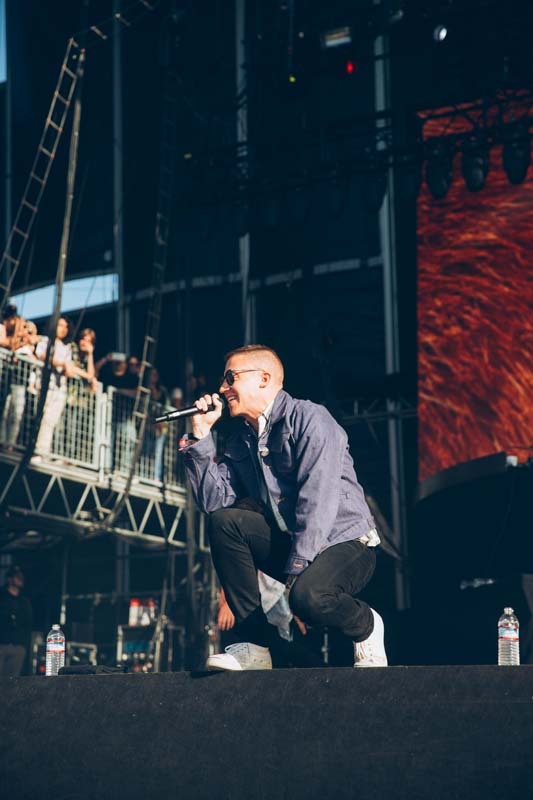 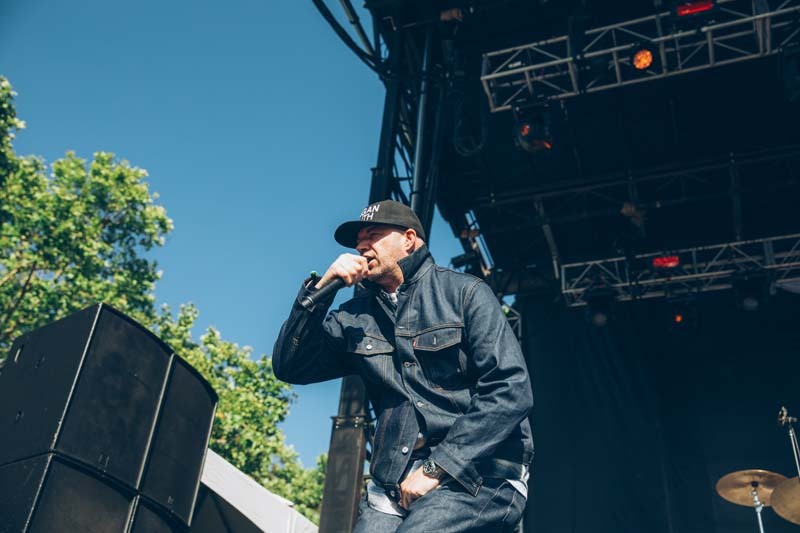 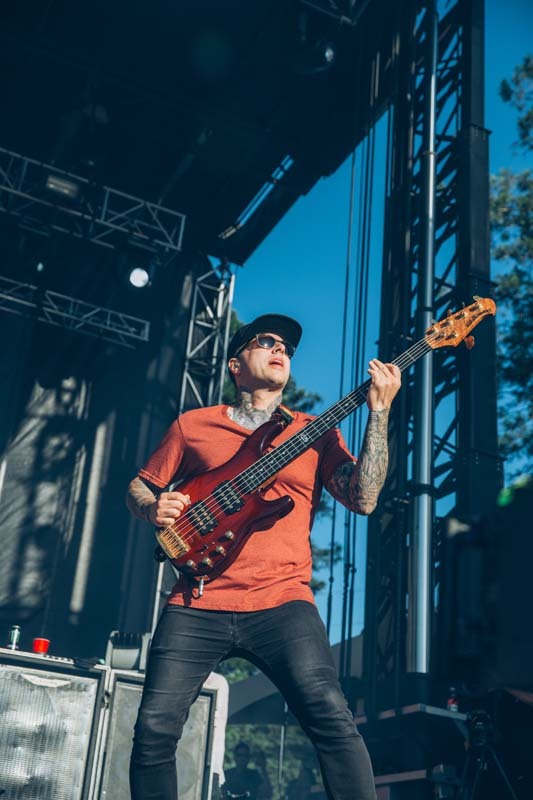 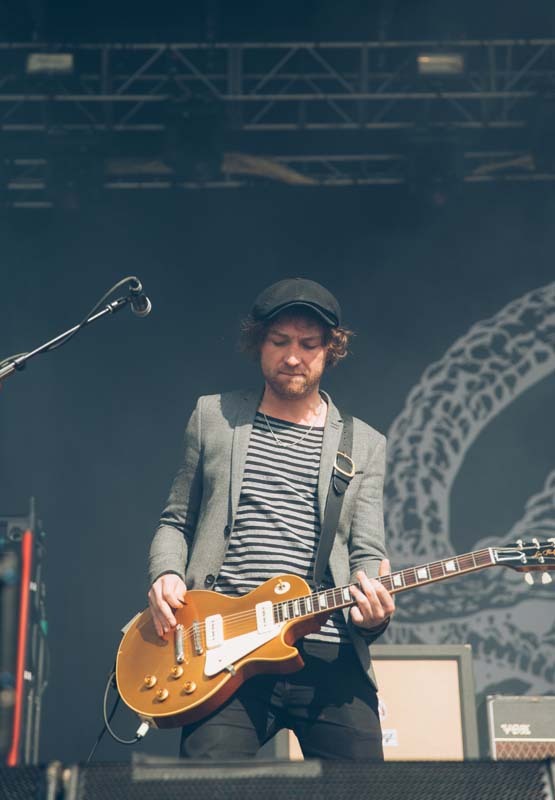 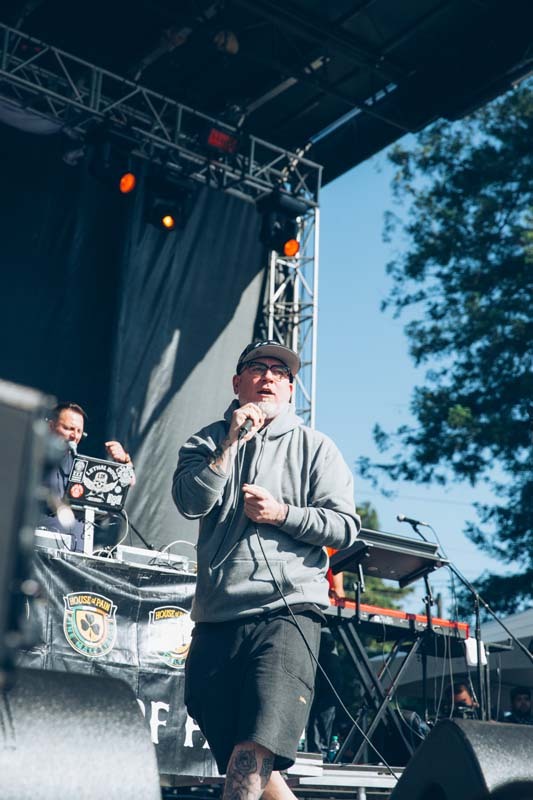 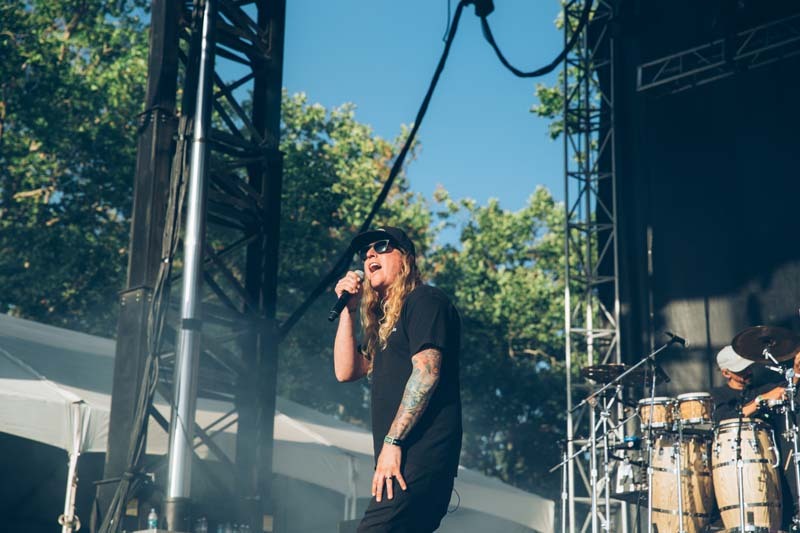 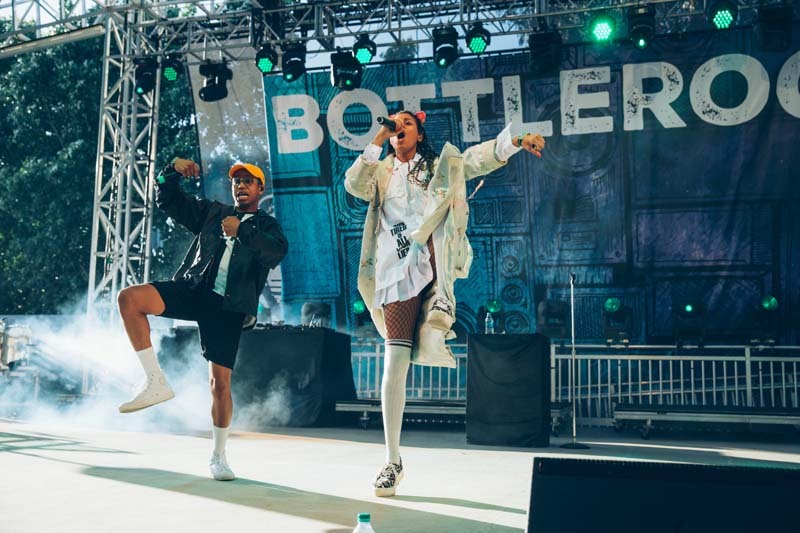 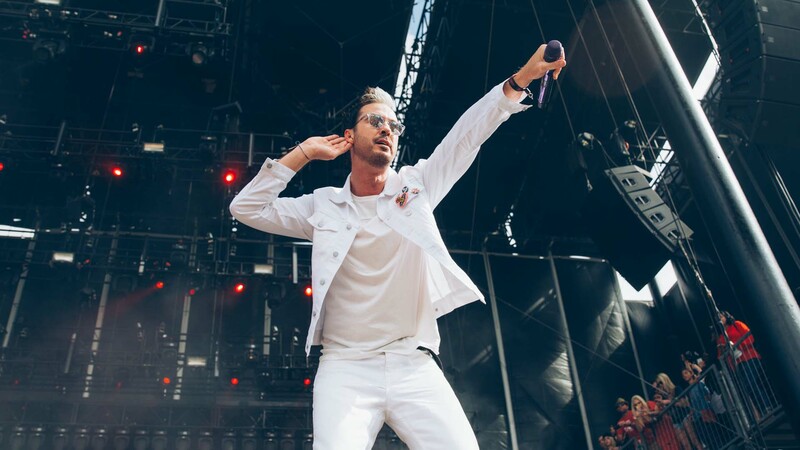 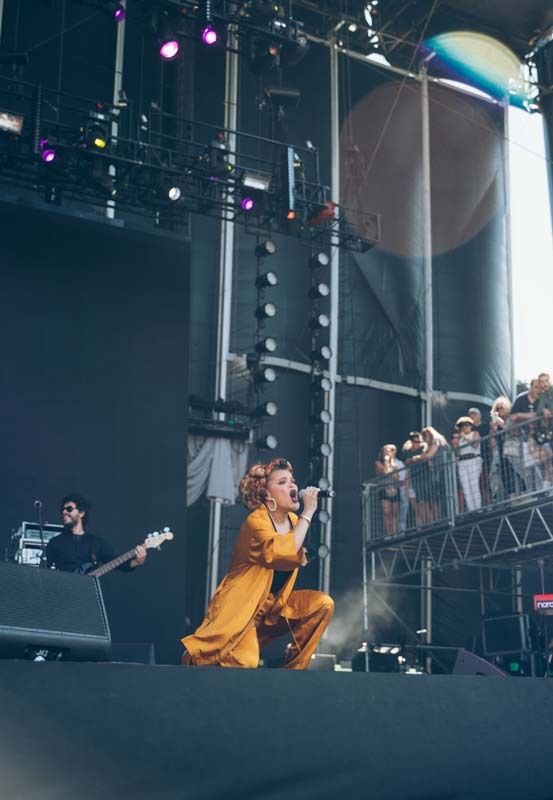 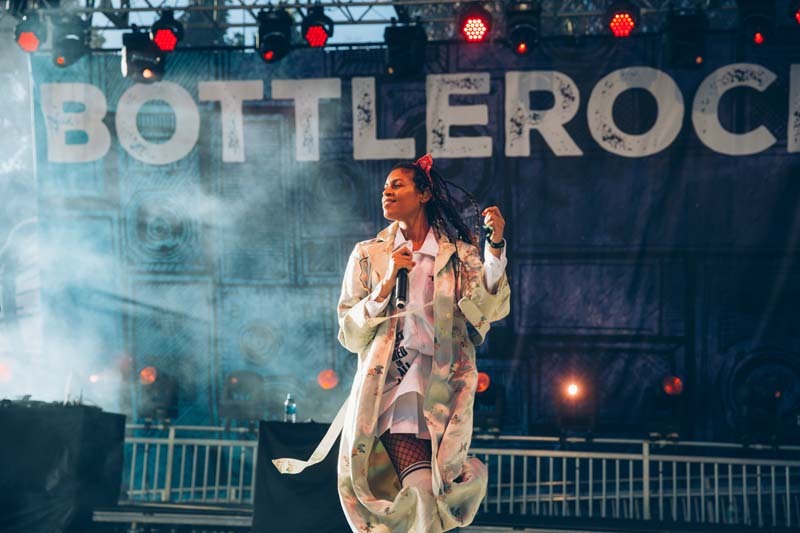 At this year's glorious three-day event, acts like Galactic, Macklemore & Ryan Lewis, Tom Petty & The Heartbreakers, The Roots, Catfish and the Bottlemen, Dirty Heads, and Andra Day graced the festival’s many stages. 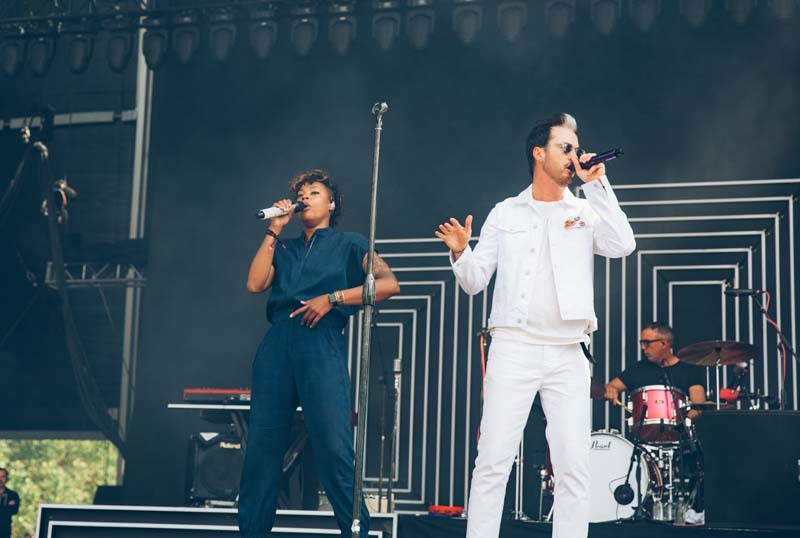 The weekend kicked off on Friday with performances from Maroon 5, Saint Motel, and Fitz & The Tantrums. 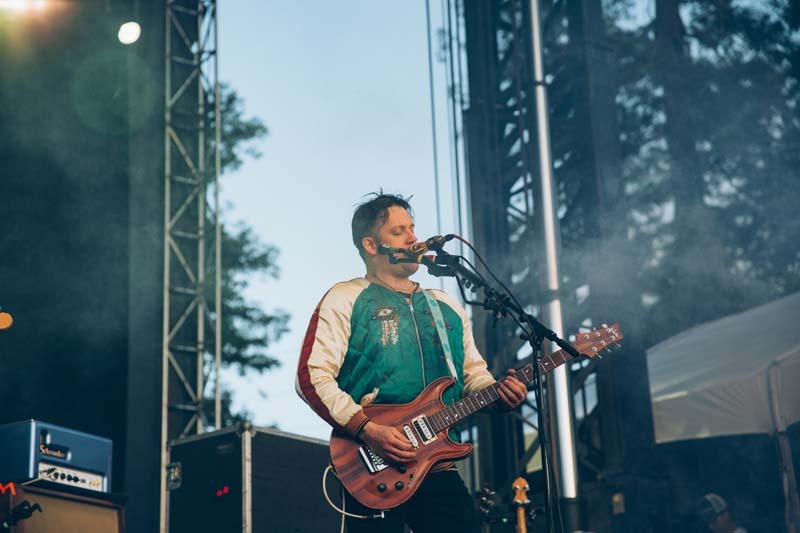 Modest Mouse also performed, dusting off a ton of fan favorites (like “Tiny City Made of Ashes”), while LA quartet Silversun Pickups completely knocked it out of the park. 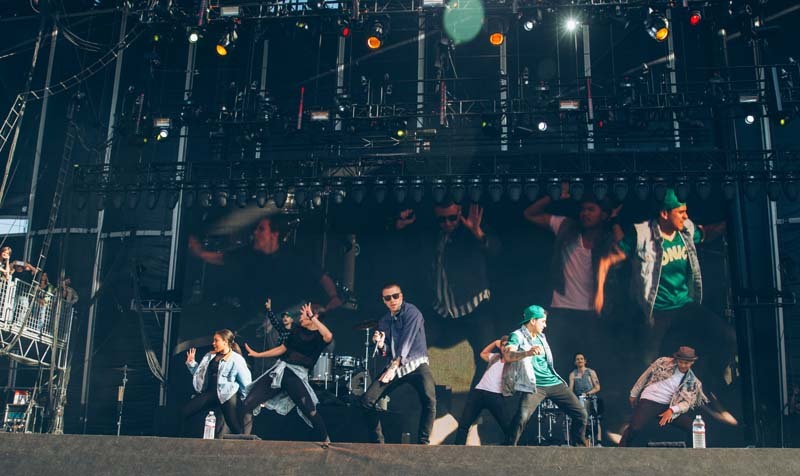 Saturday and Sunday were filled with even more jaw-dropping festivities. 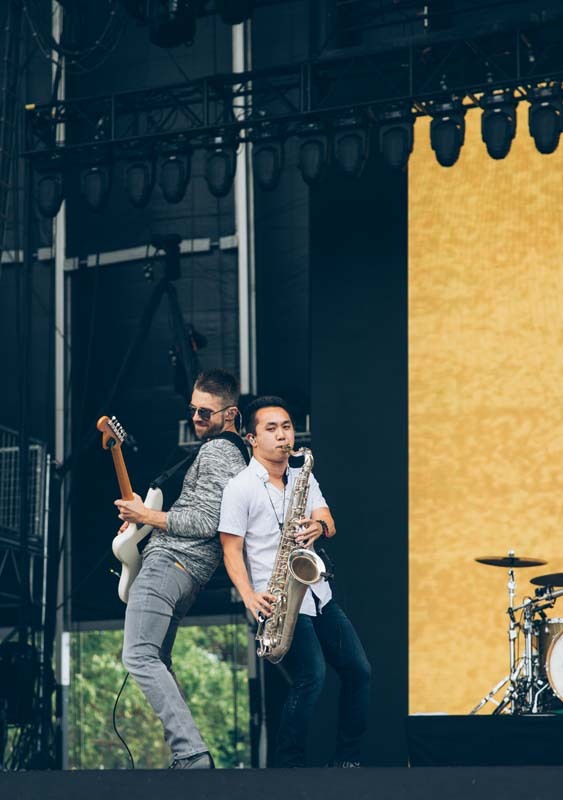 In addition to the musical guests on the grounds this year, we watched Ayesha Curry cook on the culinary stage (whose husband Stephen Curry made a surprise appearance) and got a massage before witnessing acts like St. Lucia, Band of Horses, Highly Suspect, and The Naked & Famous jam onstage. 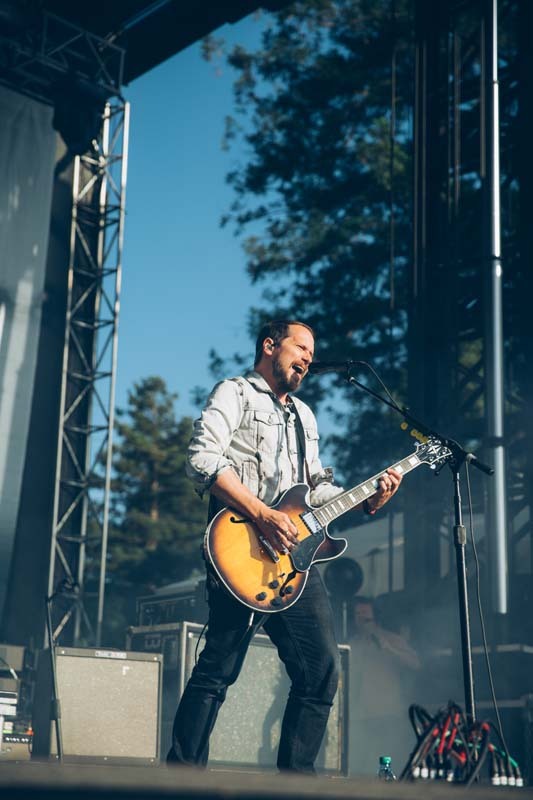 Despite The Foo Fighters having to end early, hearing hits like “My Hero” and “Learn to Fly” totally made up for it. 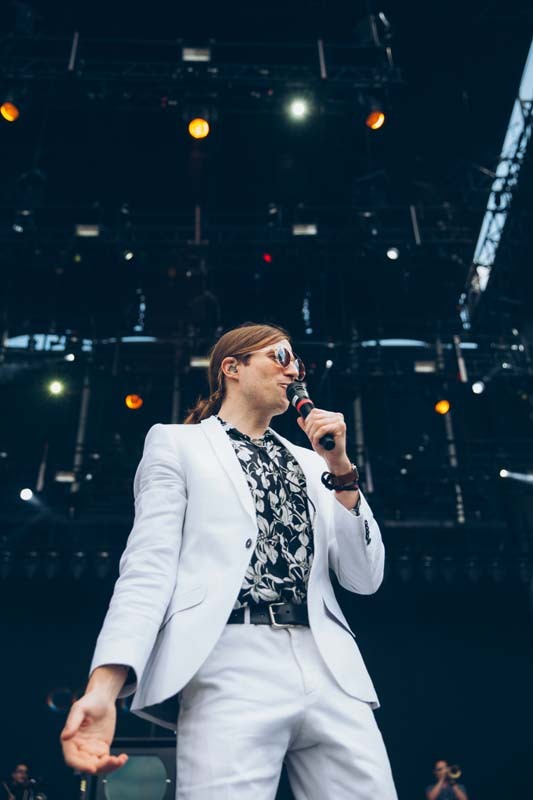 Want to get a feel for the excitement? 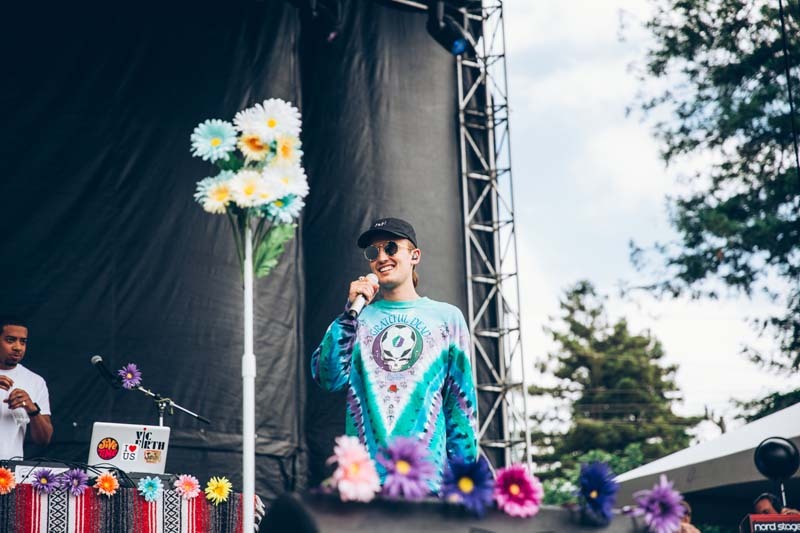 Check out the photos of the incredible event below, and make sure to Track each artist so you can catch them in a city near you!